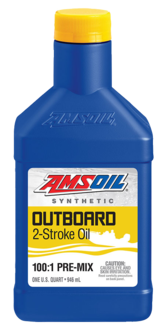 Stay out in the water longer with AMSOIL Products. For use in 4-stroke gasoline fueled engines in marine applications. Offers unsurpassed wear protection, viscosity stability, low volatility and excellent rust protection. NMMA FC-W approved and "warranty certified". 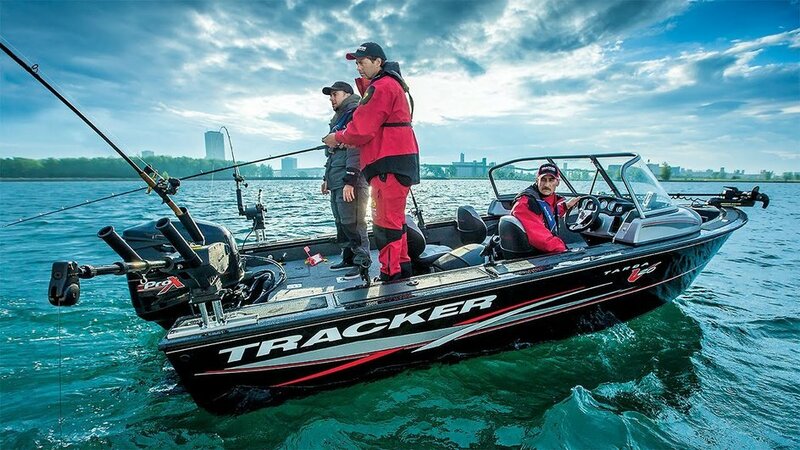 Engine performance and reliability are key to a successful day fishing or boating. 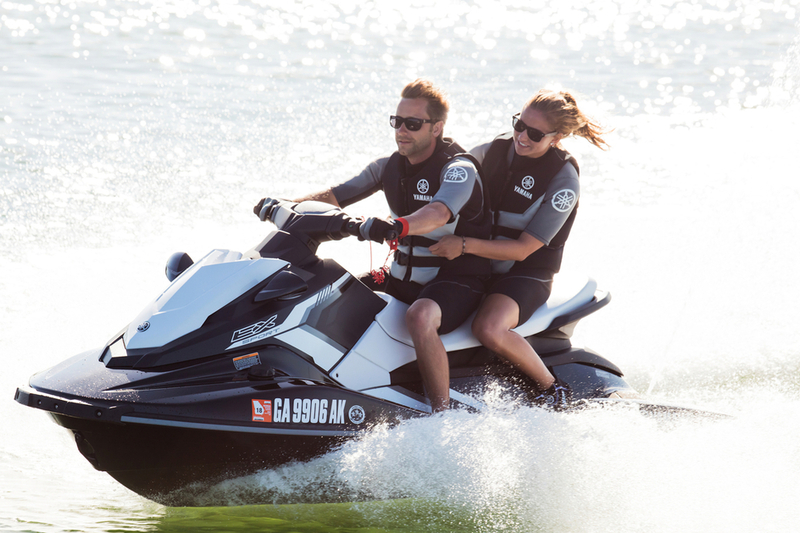 High-rpm operation and constant exposure to water, however, invite engine wear and formation of rust and corrosion, reducing engine performance and life. Reduces the oxidation process that occurs when fuel is stored for extended periods to prevent the formation of varnish and sludge which can clog injectors, stick floats and cause poor engine performance.